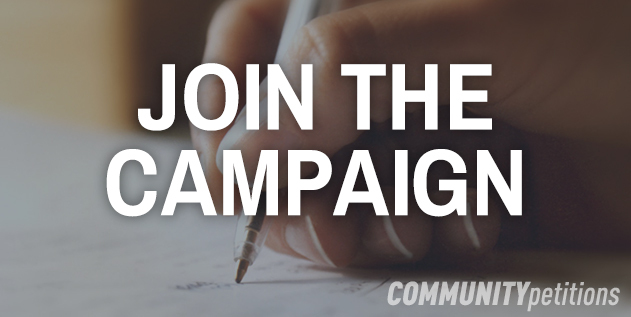 This petition has been created by Ross H. and may not represent the views of the Avaaz community. We have billions of littered bottles every year across Australia. Not only are these ugly on our beaches, parks and road sides they are a loss of resources that should be recycled. The big drink companies and industry council groups have been spending millions to defeat this bill before parliament with false advertisements, threatening cost of living prices rices to the poorer families, a substantial rise in drink prices 'a tax' all of which are scare tactics. It is proven time after time that a CDS will take recycling from 25% to over 80% in a short time at no cost to consumers that return the bottles, the government or the drink companies themselves. It will create numerous extra jobs to run the recycling scheme and there are many civic groups like Scouts and sports clubs that will get $millions in revenue from collecting then recycling bottles. There are 2 states already who have a CDS in place and they do not have the bottle litter problems the other states have. This bill is important as it will start a precedence of making companies partially responsible for the polluting problems their products make. Once the general public see the success of this type of action it will then naturally follow onto other type schemes such as controlling plastic bag usage. If the State of Victoria supports this CDS bill then the other states will follow suit and we will get a national deposit scheme in place in 2014. Independent polls show over 80% of the citizens support such a scheme yet the government is vacillating in response to corporate pressure. Tell the premier to support this bill and bring out litter free public areas back.